Planning a big trip can be stressful ... but it is all done for you! All transfers, and excursions are thought out and planned ahead of time making the best of your time away. For all of you who have traveled with us before - welcome back! For those of you that are new to the fabulous experience of traveling with us, we look forward to getting to know you and creating lasting memories. 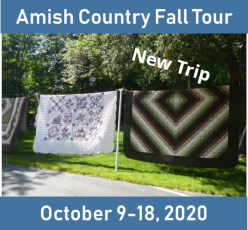 Visit the Amish and learn of their lifestyle in Lancaster County Pennsylvania. 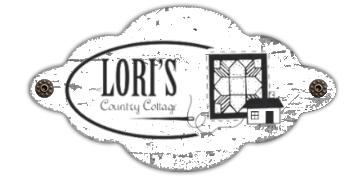 Enjoy the hearty made from scratch, traditional Amish cuisine and see the excellent examples of craftsmanship and quality from quilts to clocks. From there we will take in the succulent scents of chocolate in the town of Hershey and experience the German heritage of the early Pennsylvania Dutch at the Landis Valley museum. To complete the trip, our tour culminates in the historical richness found within one square mile in Philadelphia’s Historic District. The trip includes flights from Edmonton, transfers, accommodation, tours, theatre tickets, all breakfasts and most dinners. You will really only need lunch and spending money! Lancaster County...An experience of a lifetime!